Democrat Jon Ossoff leads Republican Karen Handel by less than two points in the special election to fill an open U.S. House seat in Georgia, according to a new poll released by WSB-TV on Thursday night. 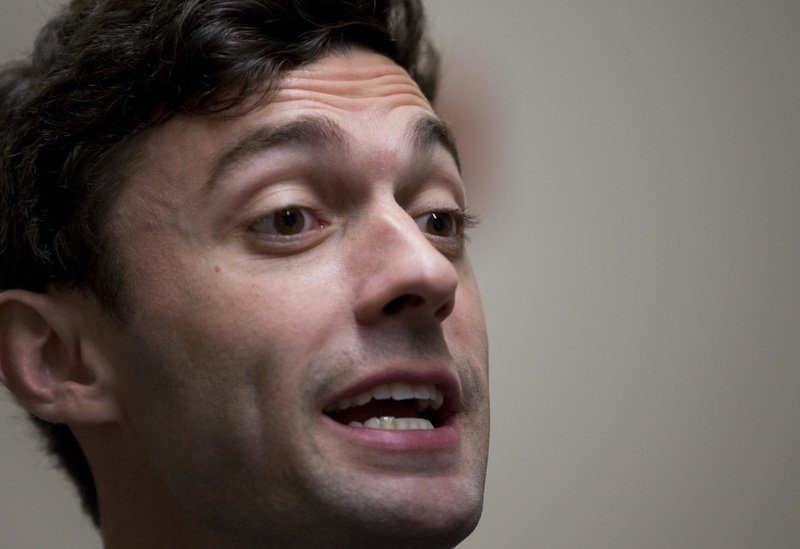 Ossoff earned 49.1 percent support and Handel earned 47.6 percent support among likely voters, according to the poll, which was conducted by Landmark Communications. The previous WSB-TV poll, conducted in early May, had showed Handel leading Ossoff by 2.5 percentage points. The survey also showed a reverse gender divide in the race, with Ossoff leading among female voters by about 10 points and Handel leading among male voters by about 10 points. The poll released Thursday surveyed 500 likely voters via phone and online May 30-31 with a margin of error of plus or minus 4.4 percentage points.